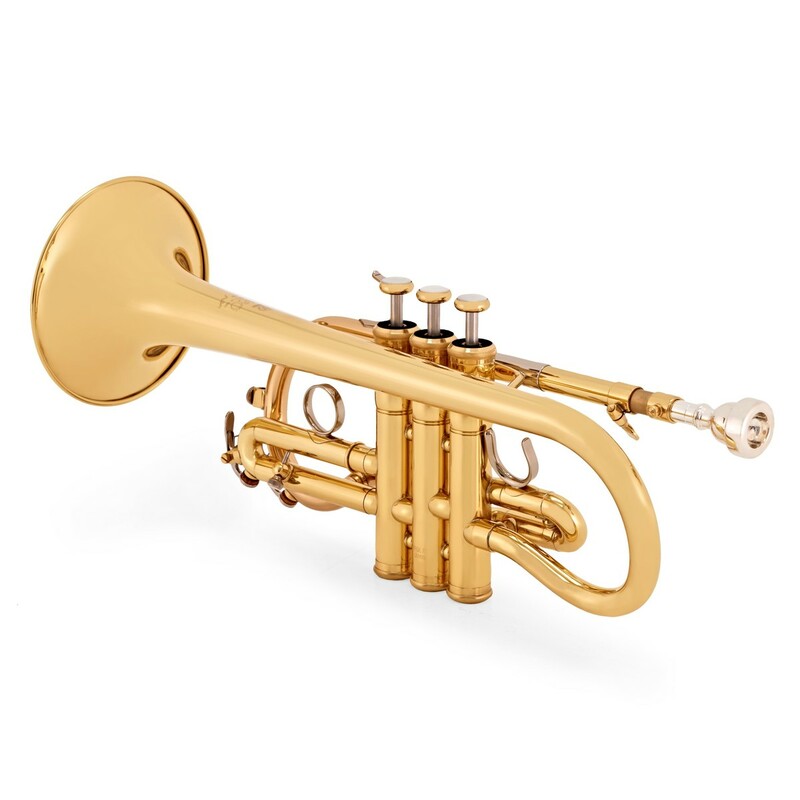 The Yamaha YCR8620 Neo Eb Cornet has been designed to provide comfort and security when performing in the high register, while maintaining a beautiful warm sound in any range. 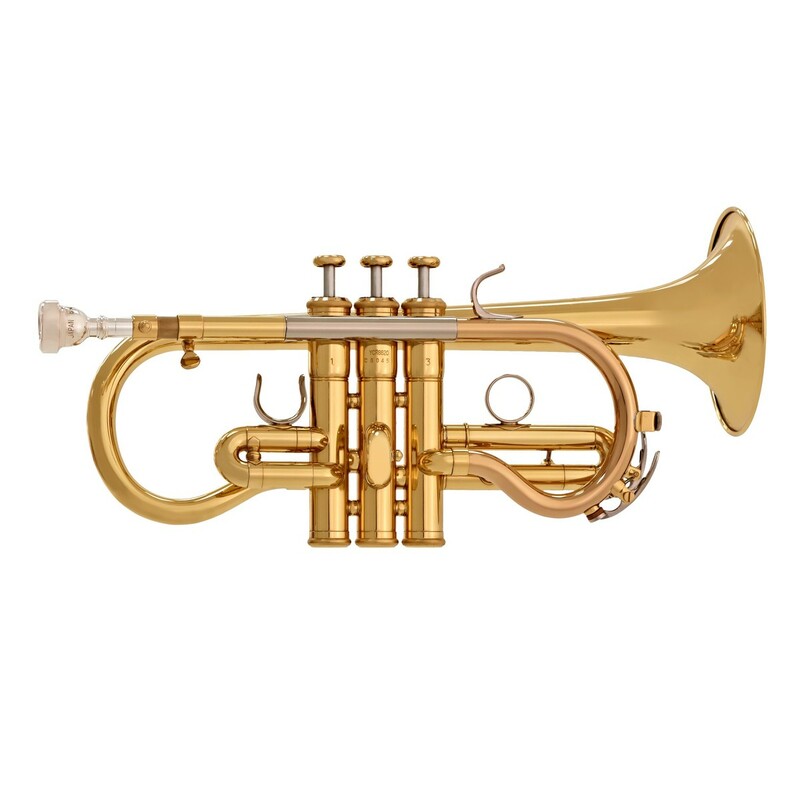 The intonation is incredibly accurate and the cornet plays with an even, nimble response and is engraved with Neo on the bell. 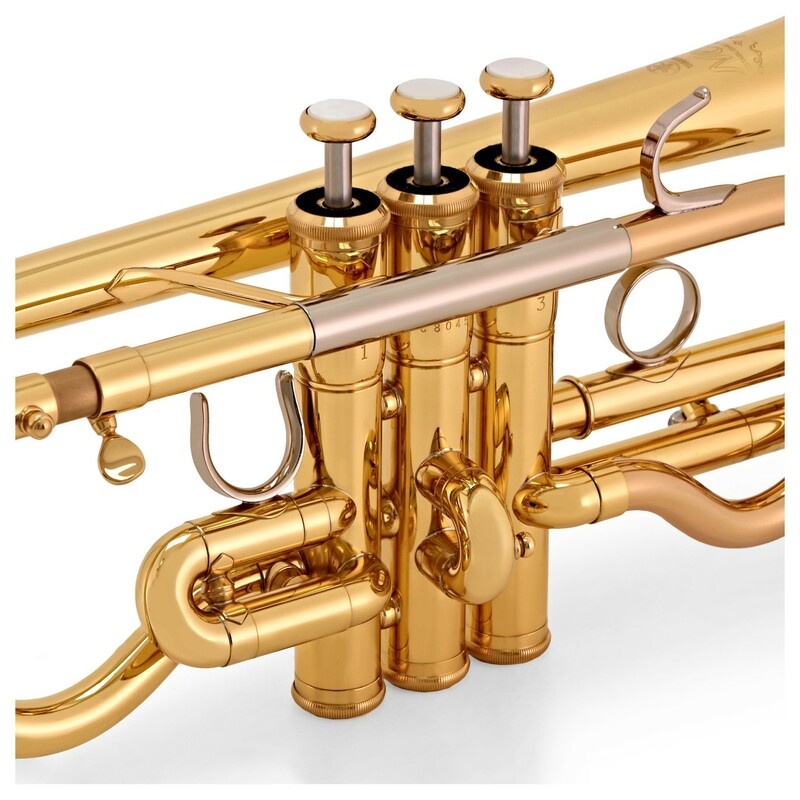 The thinner and lightweight bell on the Yamaha YCR8620 Neo Eb Soprano Cornet allows for free resonance, excellent control and flexibility. 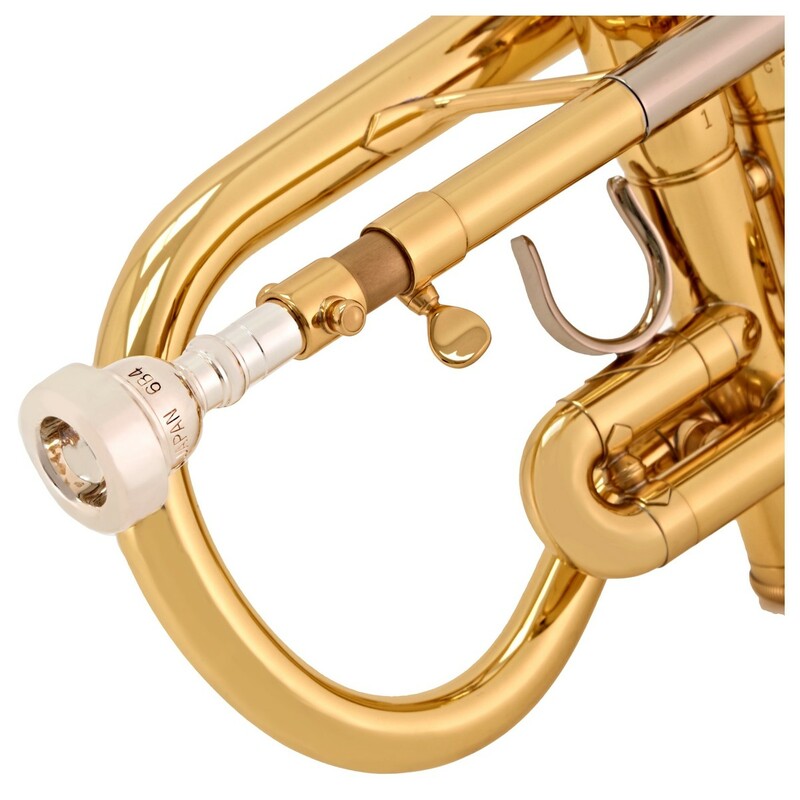 A curved leadpipe provides the correct amount of resistance while allowing the player to achieve a full and warm tone. 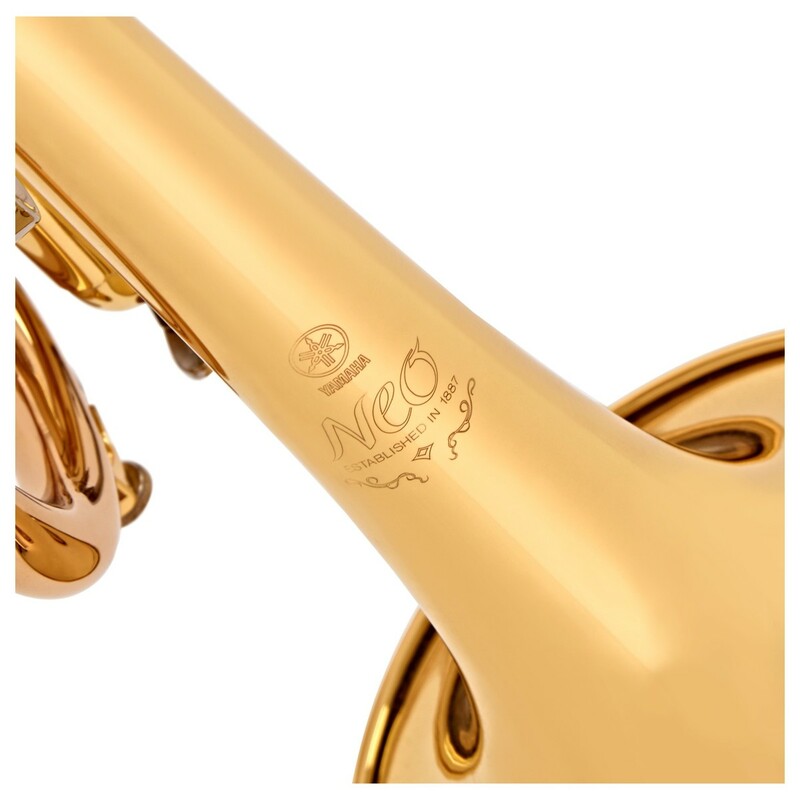 The curved leadpipe with sleeve and redesigned bell braces provide the instrument with a balanced amount of resistance which helps this instrument to perfectly complement the new Neo Bb cornet, without the need to make any changes to its design. 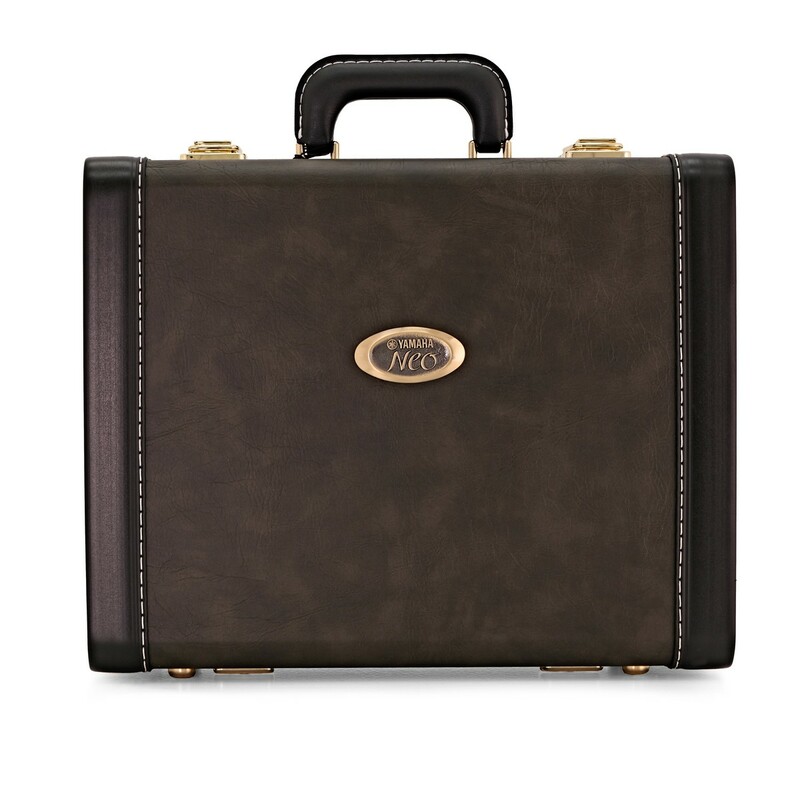 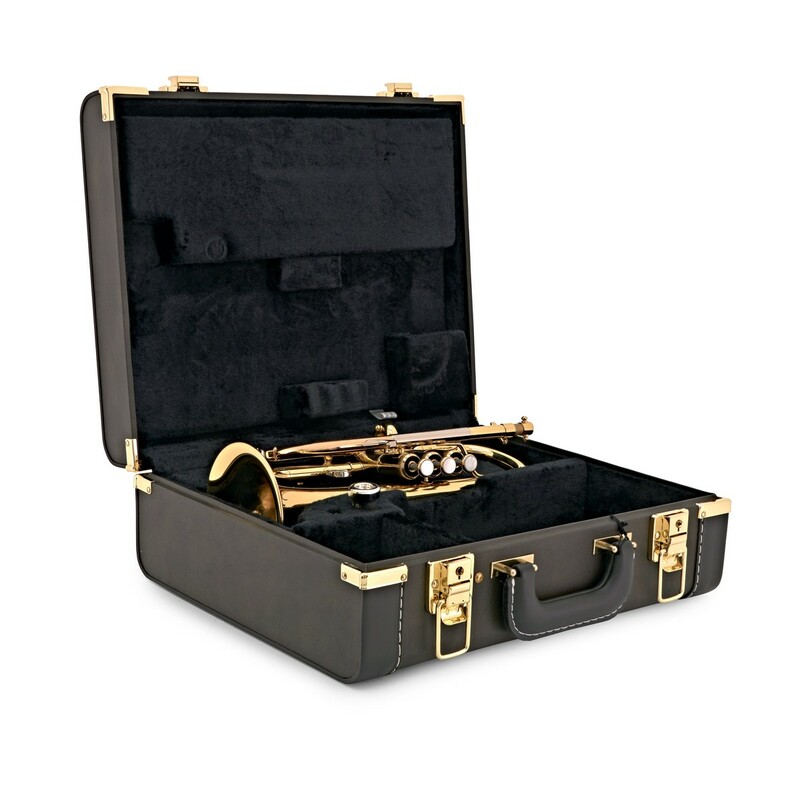 This custom-designed single case features a better moulded fit for the Yamaha YCR8620 Neo Eb Cornet and provides more protection during transportation, as well as room for accessories inside.